R & R Fascias was established in 2007 by Robert Hichens and Rachel Lang. We are professional installers of fascias and soffits along with related roofline products and guttering. Were a local firm who cover the whole of Cornwall. We pride ourselves on the fact that 90% of our work comes from personal recommendation. We have a reputation of quality workmanship, a friendly & reliable service and true professionalism in every job we do. As with any business or industry, we know that word of mouth is still the most powerful advert. We are happy to provide customer references on request. 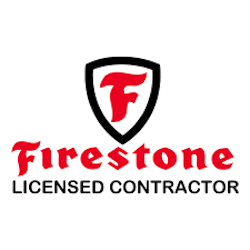 We know that when having any kind of work carried out on your property by a contractor, you need to know that they are trustworthy, reliable and professional. We appreciate that this is an investment for you and we take that responsibility seriously. 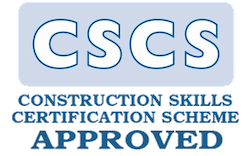 All of our team, are CSCS registered cardholders. This means they have the necessary skills and requirements to undertake the work to a high and safe standard. All our team take the product installation courses required to become certified installers for the products we supply. You will always have a fully skilled and qualified tradesman working on your property. We are fully covered for public liability insurance and are Trading Standards Approved.